I’m not a money-saving guru, but I just thought of sharing this simple yet effective tips to save some moolah this holiday season. If your closet have full of old clothes and stuff that you no longer need, you can turn them into money-making project through a yard sale. 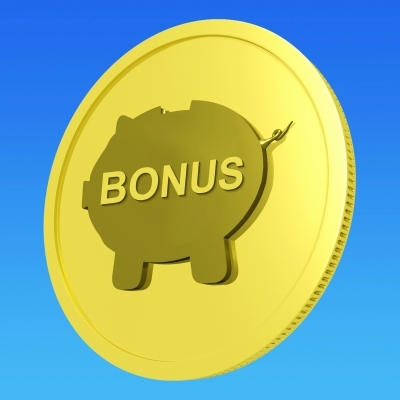 This way, you will no longer have to spend your bonus or 13th month pay for less important items. You’ll save and earn extra cash by selling old stuff and get rid of the clutter in your closet. But if you want to do something extraordinary for other people this Christmas, you can give your yard sale proceeds to charities. Or you may also conduct your own gift-giving activity for an orphanage with your friends. Better yet start with the people you know in your neighborhood that need some assistance. A little help will send smile to their weary spirits. This entry was posted in Budget management, Business Ideas, Organize stuff and tagged declutter, gift giving, yard sale on December 8, 2016 by Mommy Yam.